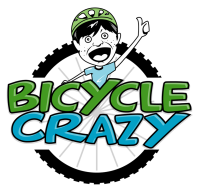 We have received your listing request...All content on Bicycle Crazy is provided at no costs to visitors or to individuals and businesses posting information on the site. We'll notify you via email when your information has been posted to the site. Copyright © 2016, Bicycle Crazy - All rights reserved.